I am a deep philosophical thinker who likes asking thought-provoking questions. 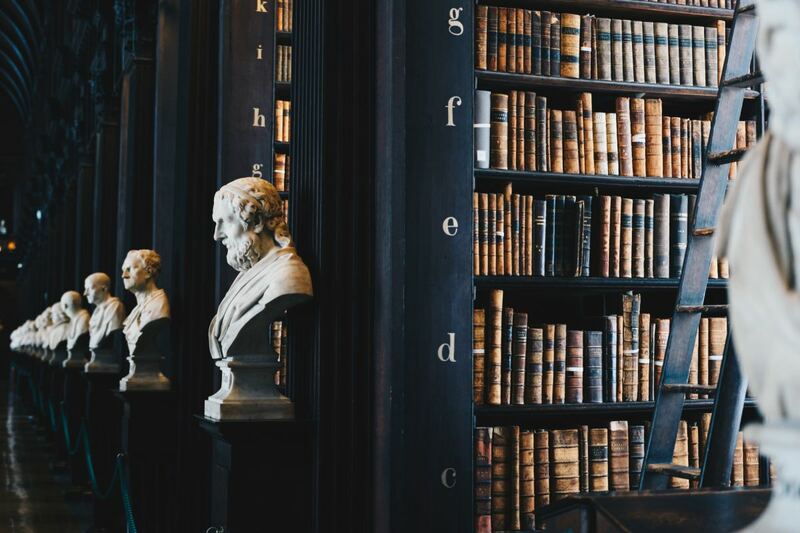 Philosophy is associated with the study of fundamental and general problems related to matters of knowledge, values, mind, language, reason, and existence. The term philosophy is believed to be coined by the Greek philosopher Pythagoras and translates to "love of wisdom." In simplistic terms, philosophy is associated with activities people engage in to have a deeper understanding of a better life through wisdom. Here are 105 philosophical questions that are guaranteed to elicit deep and meaningful discussions. What is the meaning of a good life? Is it more important to be respected or liked? Have we become less happy in this age of technology? Are humans obligated to better themselves and will that make them happier? Is having a big ego a negative trait of positive trait? Is the most important purpose in life to find happiness? Does life require a purpose and a goal? Do acts of kindness have a motive? 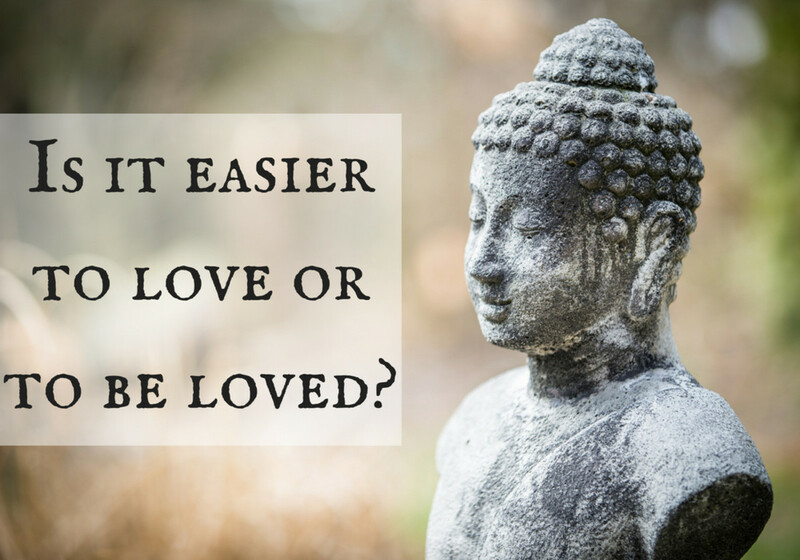 Is love simply physical desire or something more? Does evil come from within, and if so why? Are people in this current generation less or more sensitive than people from past generations? Can achieving nothing make a person happy? Have gadgets and apps taken away emotions? If everyone spoke their mind would this world be a better place? Is there a perfect life? Why do we strive for perfection if it is not attainable? Does utilizing time properly make our lives meaningful and happy? Can life be meaningful without friends? How do you know if you love someone enough to marry them? Do numbers in a bank account make people happy? Is living life to the fullest possible? Can spirituality make you a happy person? Is being obsessive about someone or something a good thing? Are highly intelligent people less happy than individuals with average intelligence? Is there an absolute way to attain a happy state of mind? 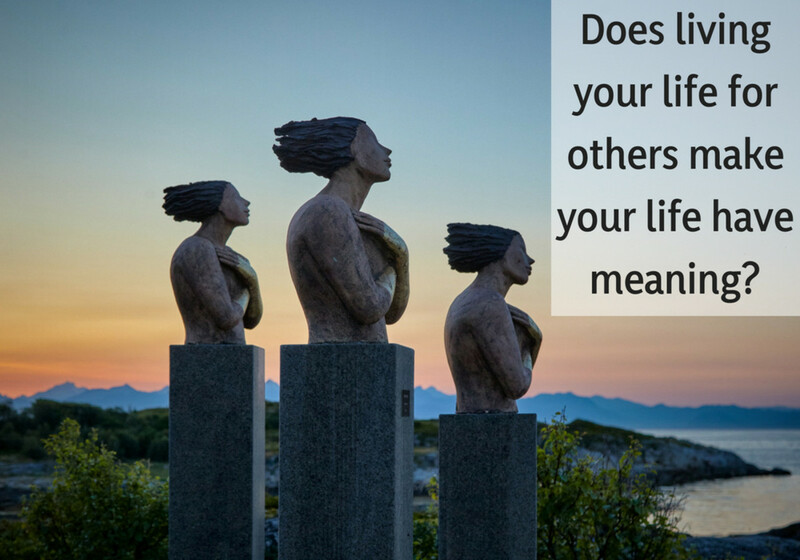 Does living your life for others make your life have meaning? Do knowledge and understanding make you content and happy as a person? Does an ideal government exist? Are there limitations on free speech? 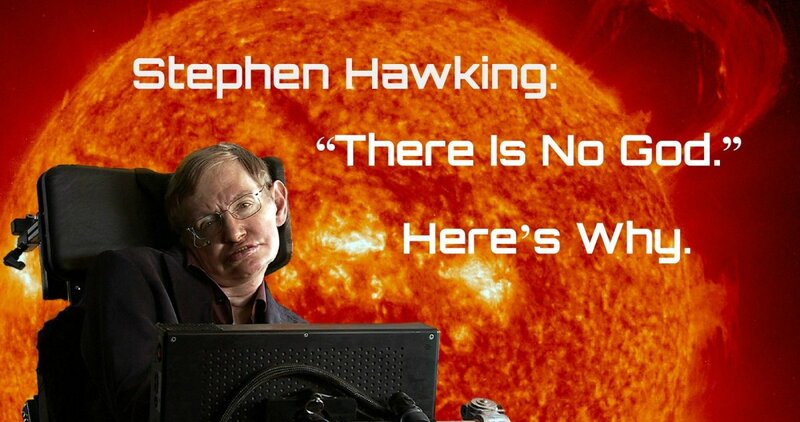 Are we a minuscule part of intelligent life in the universe? 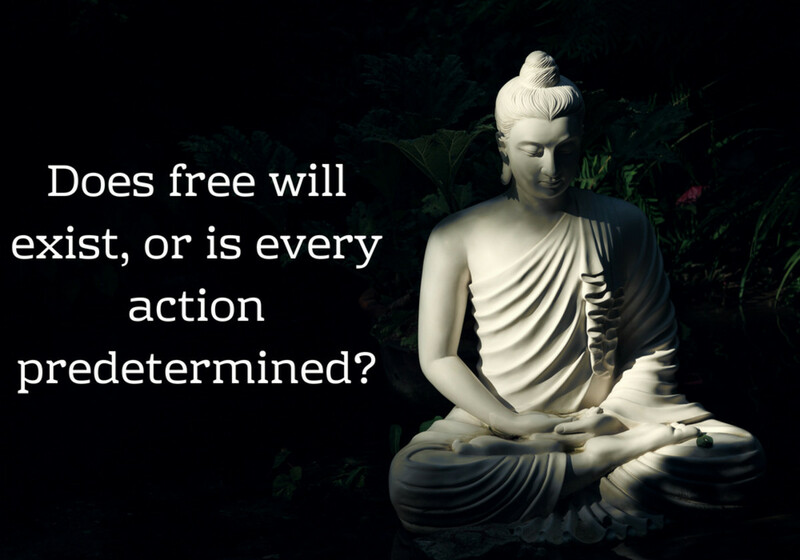 Does free will exist, or is every action predetermined? Why do we do things we do not like to do? Do atheists make their own gods? If judgment is for God, why do we pass judgment? Can religious beliefs affect scientific thinking? Will a world without reliance on modern technology make any progress? Is human potential capable of anything? Is death a new beginning? Why does God not intervene when evil takes root in people? Does belief make God exist? Will robots take over the world in the future? Does the path to salvation lie within us? Are beliefs and superstitions the same? Are we the biggest threat to humanity? 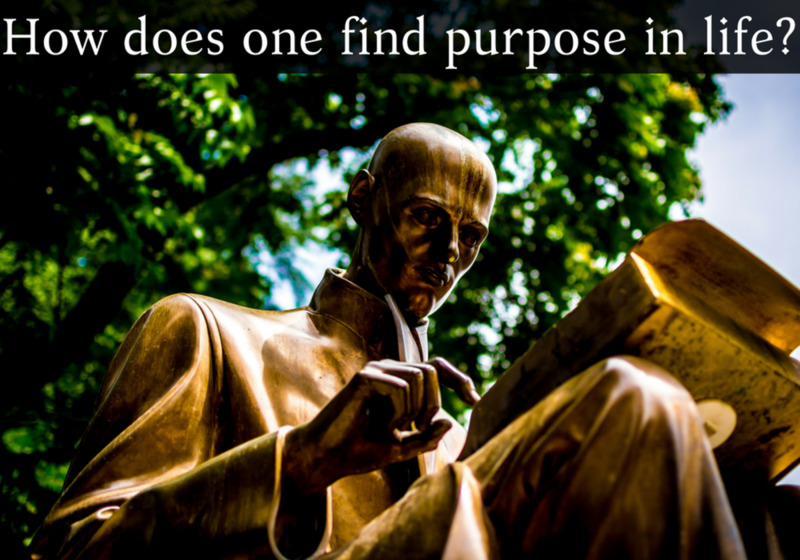 How does one find purpose in life? If aliens attack, what will we do? Do guns protect people or kill people? Will racism cease to exist? Why is beauty associated with morality? Why do we respect the dead more than the living? Does God have supreme power? Will the world be a better place if caste and religion cease to exist? What’s more Important: doing the right thing or doing things right? Do we love ourselves more in the virtual world and less in the real world? Is humanity doomed to head in a destructive direction? Should full access to the internet be a fundamental right? Is peace the only way to stop war? Is religion conceptualized by one’s own belief system? Will the world come to an end by human hands? Intelligence or wisdom, what’s more important for a better world? 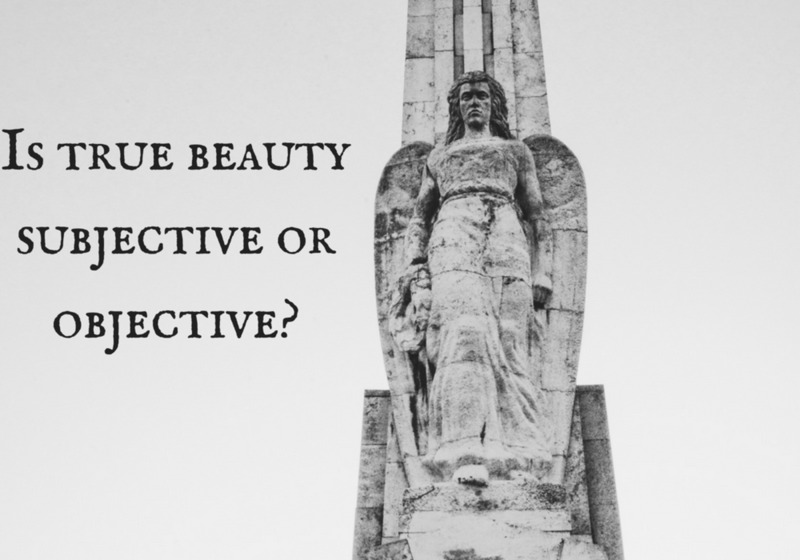 Is true beauty subjective or objective? What is the extent of freedom human beings should have? What is the meaning of rich and poor in the modern world? Do we control technology or is technology controlling us? Will a curb on buying guns and arms reduce the number of shooting sprees in the world? Do we change when we have power? Will technological advances wipe out humanity? Does understanding philosophy lead to progress? Is there a species more advanced than humans in the universe? If all the currencies in the world did not have monetary value, would our world be a much better place? Is it possible time is being altered right now? Would this world be better or be worse without teachers and formal education? Why do we throw away food when we know people are dying of hunger? Will time travel be made possible in the future? 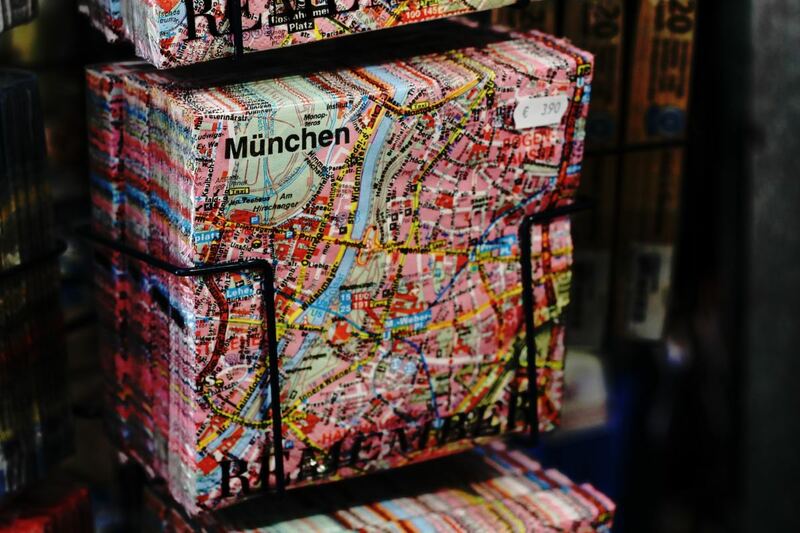 Does the English language make us feel superior to other countries? Will artificial intelligence help increase human lifespan in the future? Does awareness of consciousness have benefits? Do thoughts have a pattern? Will stricter laws make a better world? Are we losing our right to privacy? Is limiting immigration to developed countries right? Does faith make belief stronger? Why can’t every person be a genius? Is there freedom in creativity and art in the modern age? Do the simple things become complexities when we try to attain perfection? 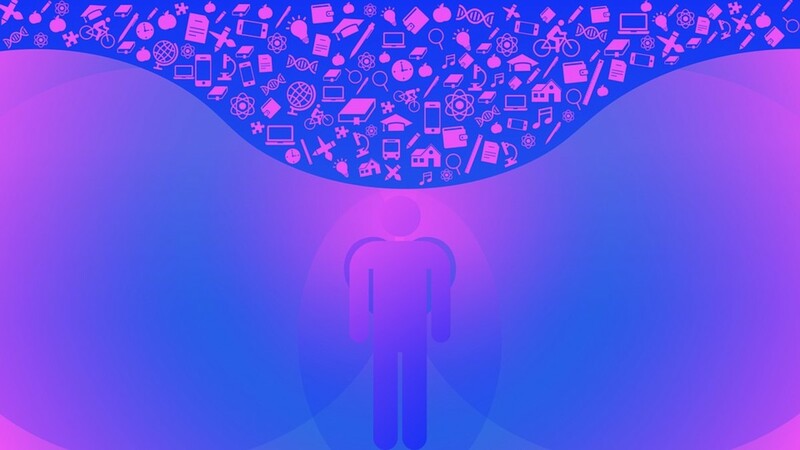 Will concepts and theories in regard to religion becoming obsolete come true? Is blind belief prevalent more among holy, spiritual, and pious people? Can dreams be associated with the unforeseen future? If we live in a civilized in a world why do we see so many distinctions between rich and poor? Do ghosts and spirits of our deceased loved ones exist, or are they only mental projections? How can we be sure there is or is not life after death? 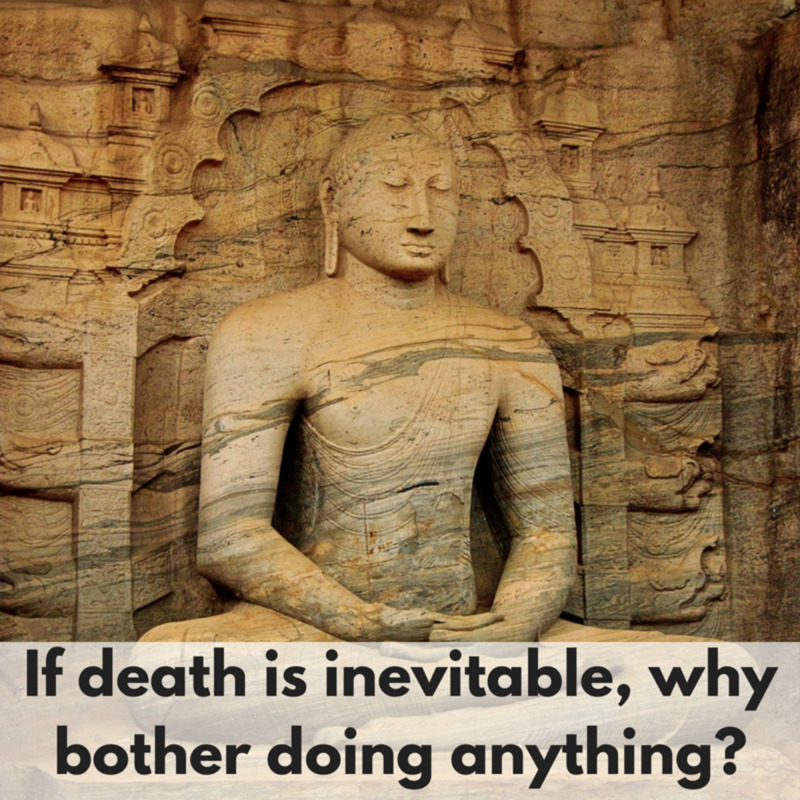 If death is inevitable, why bother doing anything? How can we know for sure that there is an afterlife? How do you properly say goodbye to someone that has died? Which Question Makes You Think on a Deep Level? Individuals that study philosophy constantly analyze, debate, and rationalize to arrive at a better understanding. Philosophical questions get individuals to think on a deeper level to understand varied concepts regarding various facets of life. 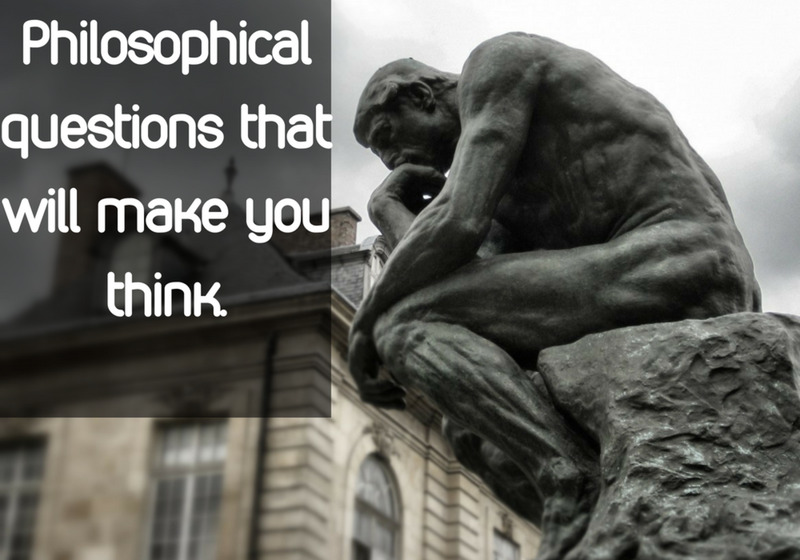 While many people may think of philosophy as something only pretentious academics talk about, there are plenty of ways that you can use a philosophical way of thinking in real life situations. 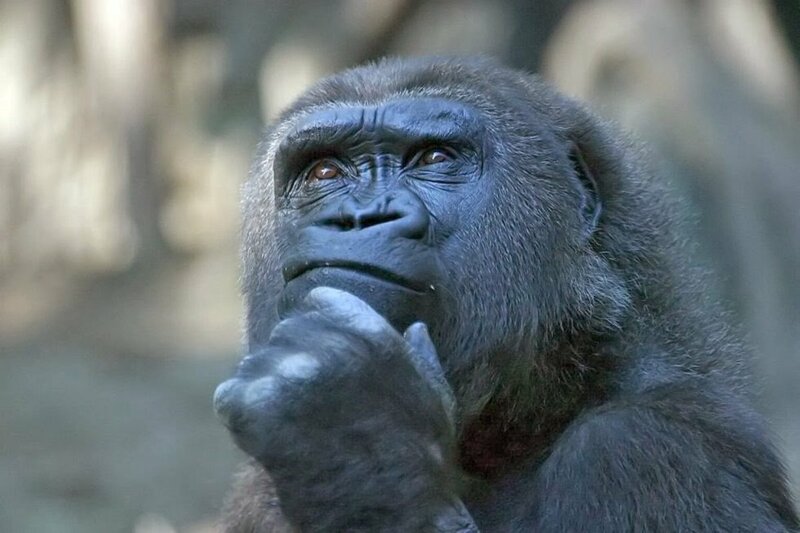 What makes philosophical questions popular in circles is the awakening they bring about in a thought process. Philosophical questions find varied answers from people from different walks of life; however, none of the answers to philosophical questions have conviction and a definitive explanation that makes perfect sense. Every individual tries to analyze and interpret their perspective on a philosophical question in a different manner. 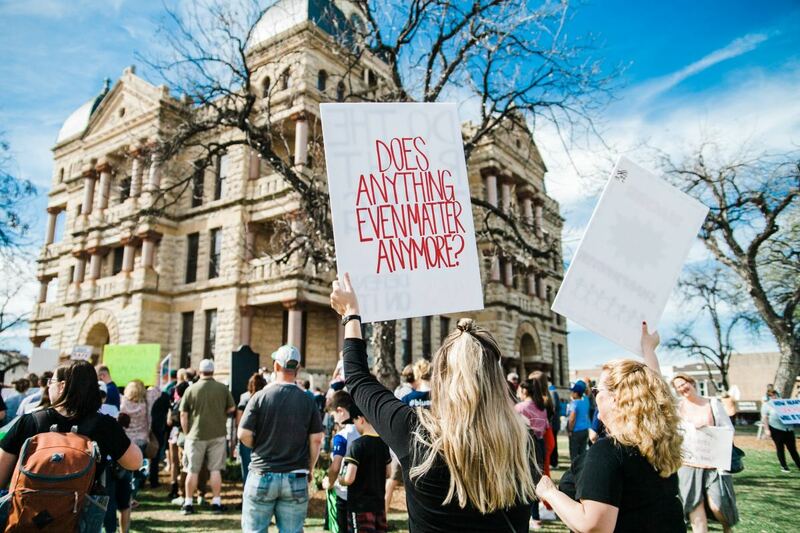 Questions about philosophy make us wonder and think differently leading to a positive discussion. The complexities of philosophical questions do not arise in the questions, but rather in our inability to comprehend rational thinking based on simple logic. All answers pertaining to life, knowledge, reason, and existence lie within us unexplored. It’s only when we are faced with a question that our inner eye is awakened. We try and think out of the box when we give answers to philosophical questions. Well, brainstorming sessions can only make answers to philosophical questions sound sophisticated but lack substance and substantial conviction. Questions that spark discussions involve answers that are compelling and intellectually stimulating. 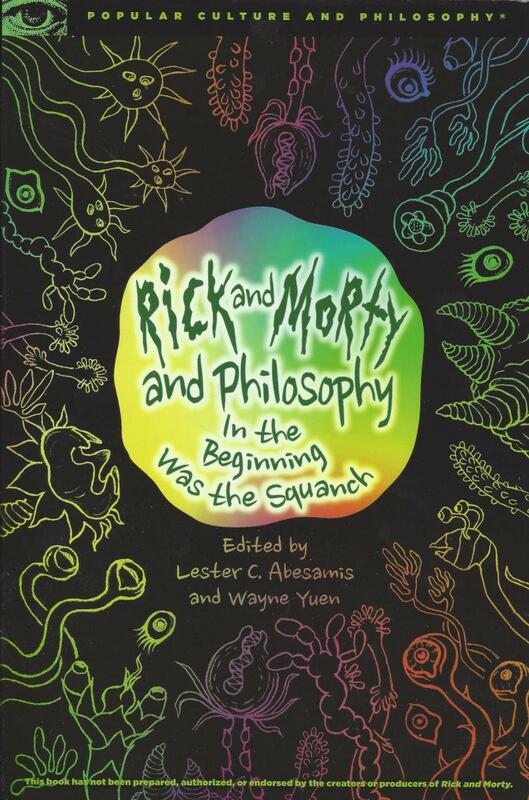 Philosophical questions bring out varied perspectives on philosophy and analytical theories surrounding it. The best way to find answers to philosophical questions is through understanding the relevance of truth, reason, and existence associated with life. Why are we dying to live if we're living to die? Death is not the end. It’s a new beginning in the unknown. How can you convince a non-believer that God exists? You cannot convince a non-believer God exists. You can talk about God to a non-believer. A non-believer needs to be convinced through his/her own understanding, faith and belief. Belief about a perfect life is conceptual. There is imperfection in every creation. We can strive towards making life perfect to better ourselves. What can be considered idiosyncratic but also be considered systemically important in a world of material prosperity and spirituality, in regards to the facts behind faithful science and beliefs? An inner awakening that comes from realization. It brings about a change in perspective that affects our world positively. Why does God never appear? Faith and belief differ. We either believe or we don’t. For those who believe in a higher power, God is omnipresent. Every act of compassion and kindness is associated with God's presence. Since man first walked earth there have been numerous instances where God has appeared to people in different forms or visions. Does time have a beginning or end? Neither. Interaction with time is associated with infinity, space and matter. Fundamentally, our experience with time changes constantly, but time as a dimension does not have beginning or end, it’s boundless. Perception in regard with time and space is conceptually arbitrary. However, if a parallel universe does exist it may well change norms, understanding and belief in regard with time through progressive theories and research. I am tutoring classical languages and also philosophy this school year. My students are 17 and 18 years old. 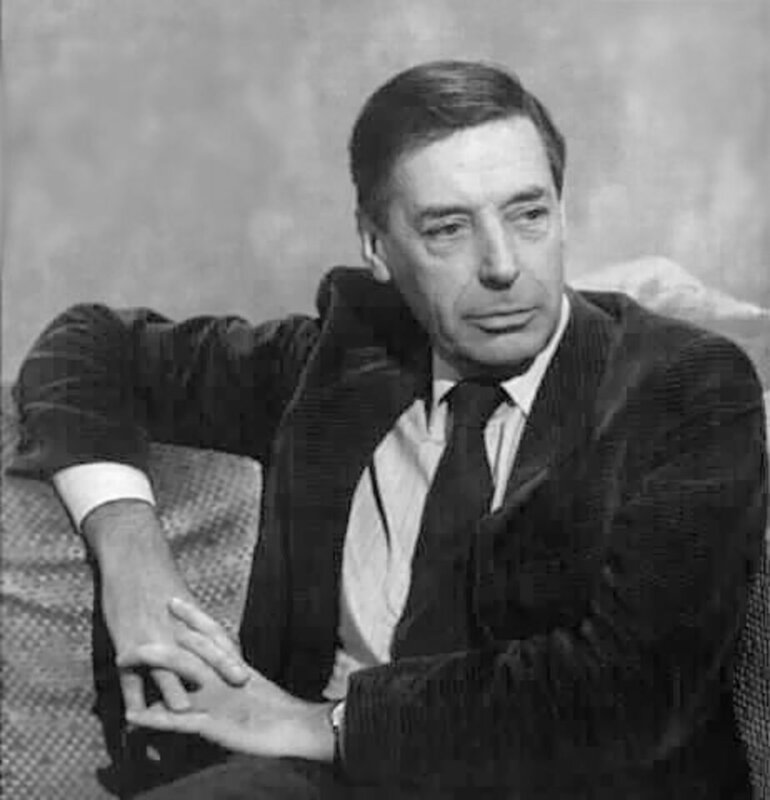 Which of Simone de Beauvoir, Jean-Paul Sartre, Friedrich Nietzsche, Descartes do you find to be the most appropriate for 17 and 18-year-olds, in this day and age? While there is something to learn from every philosopher, Friedrich Nietzsche’s body of work, in my opinion, is exemplary. 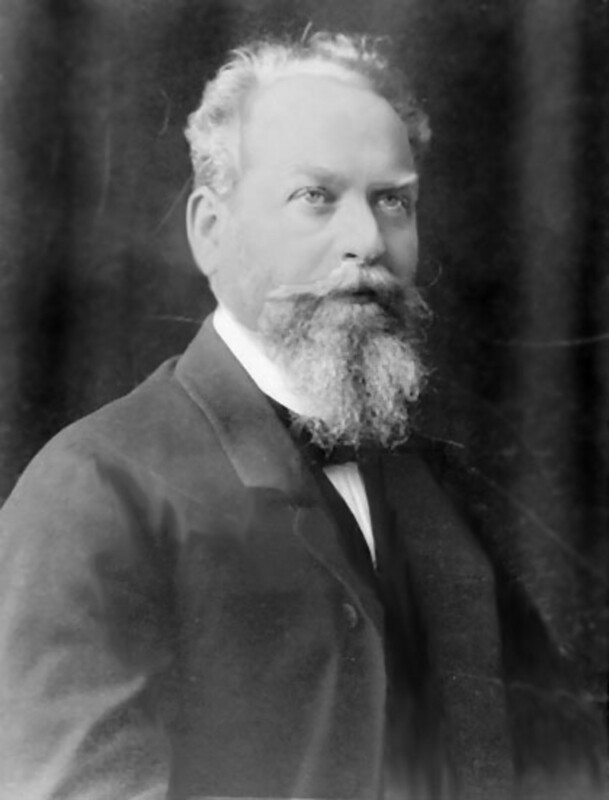 His critique of truth in favor of perspectivism and his concepts on irony and aphorism would connect with students of this age in a realistically relatable way.